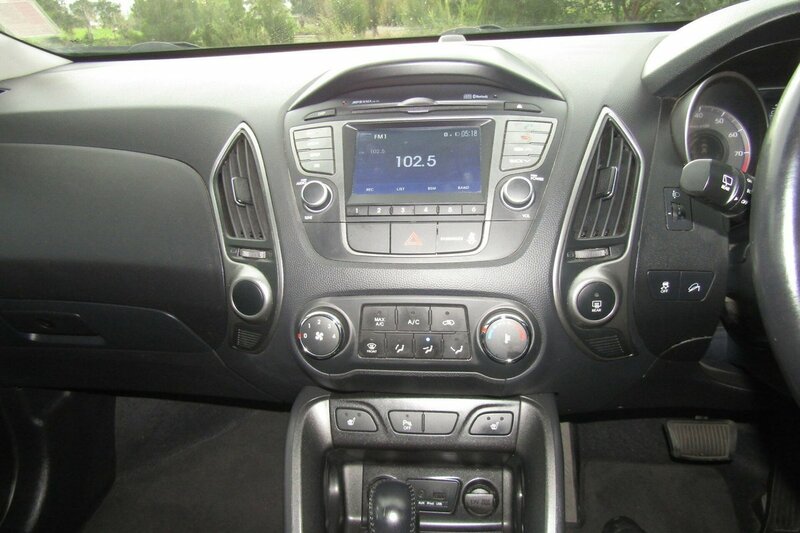 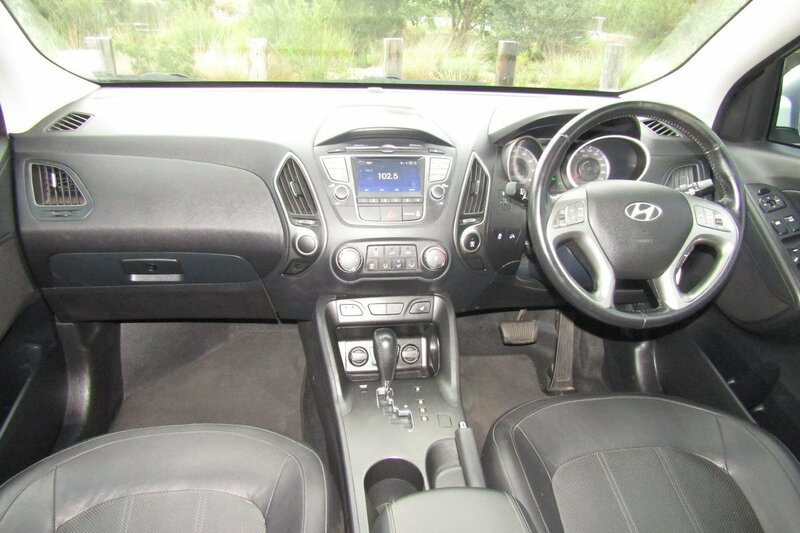 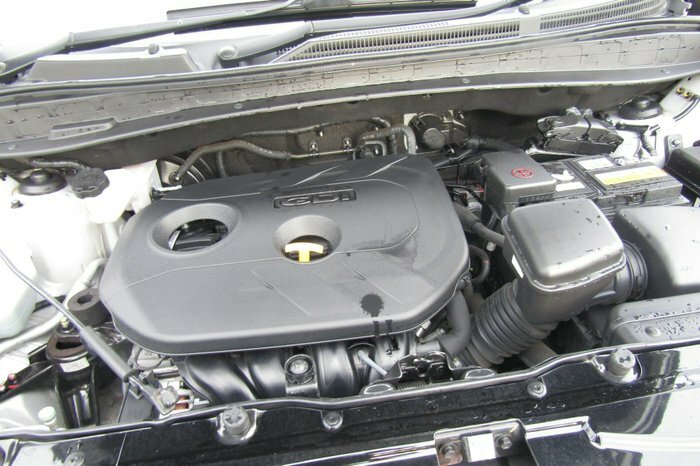 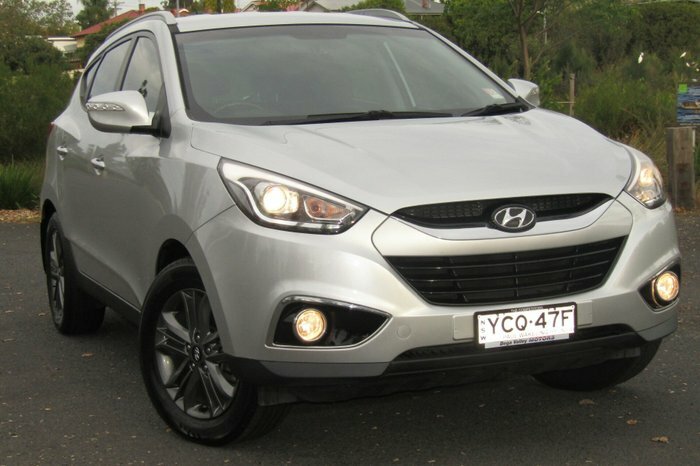 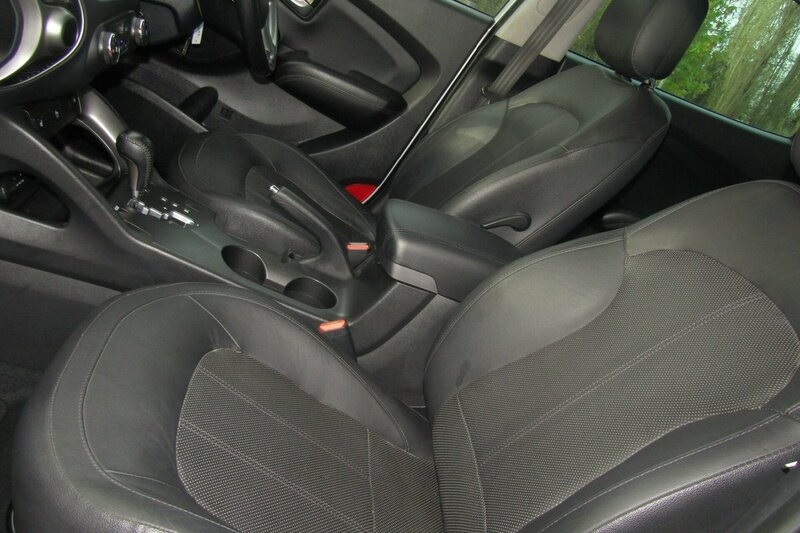 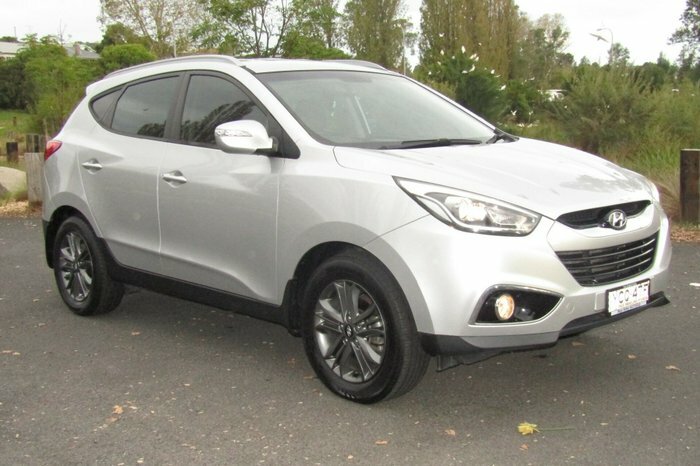 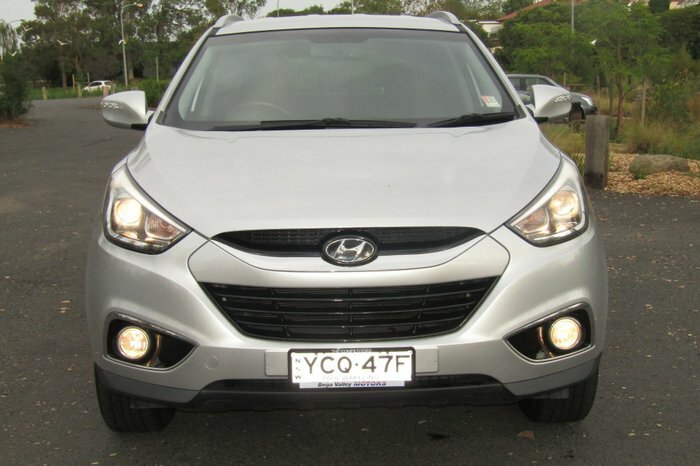 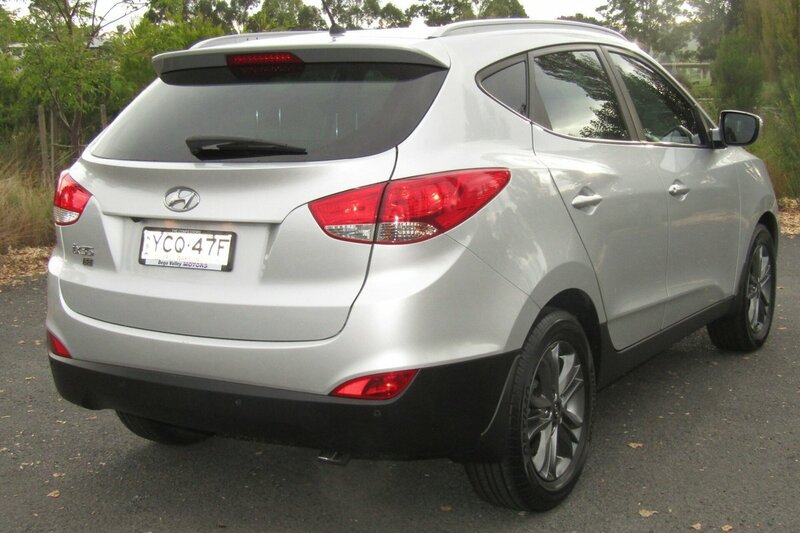 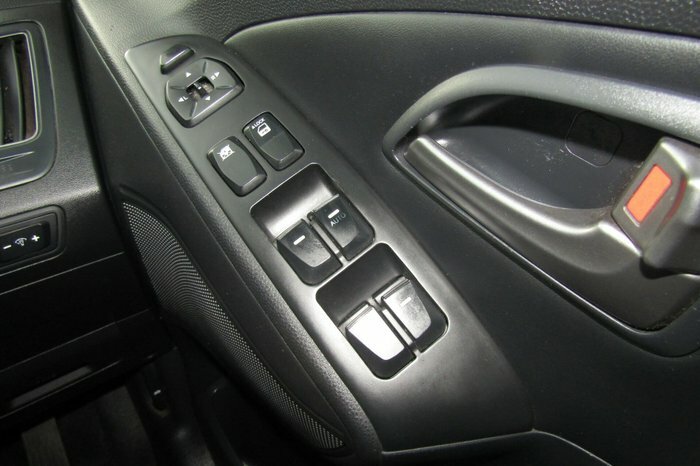 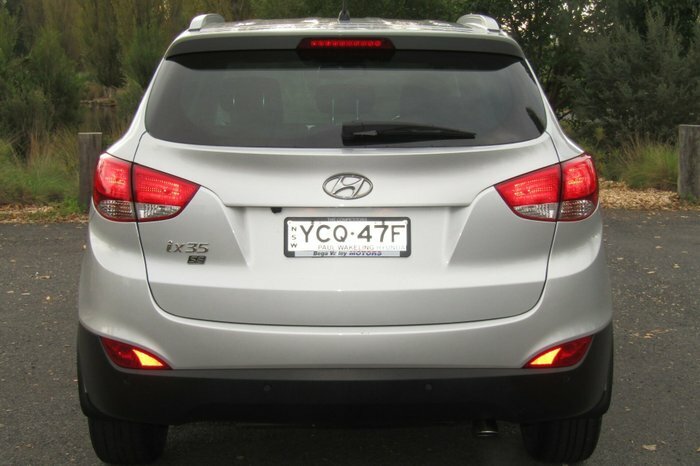 Hyundai IX35 is very well presented, fuel efficient and economical. 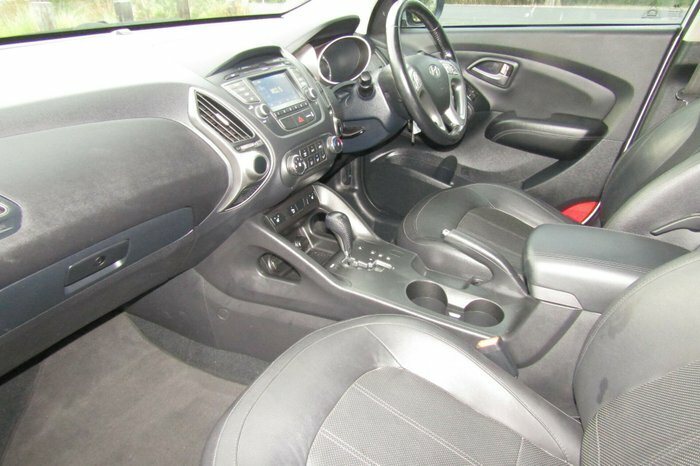 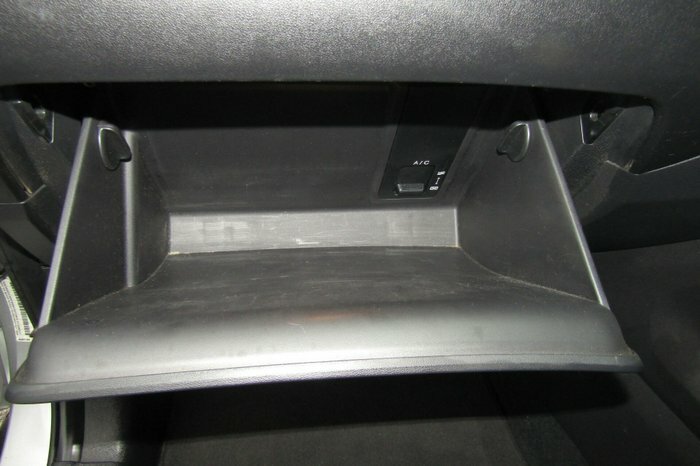 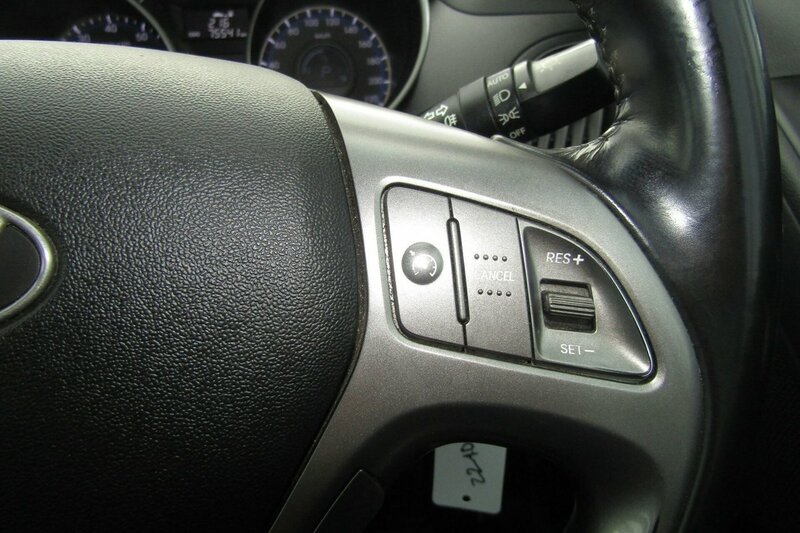 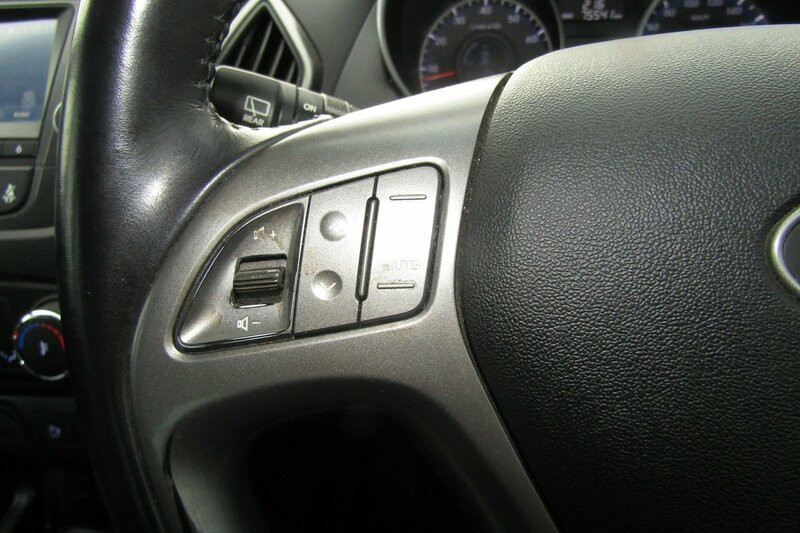 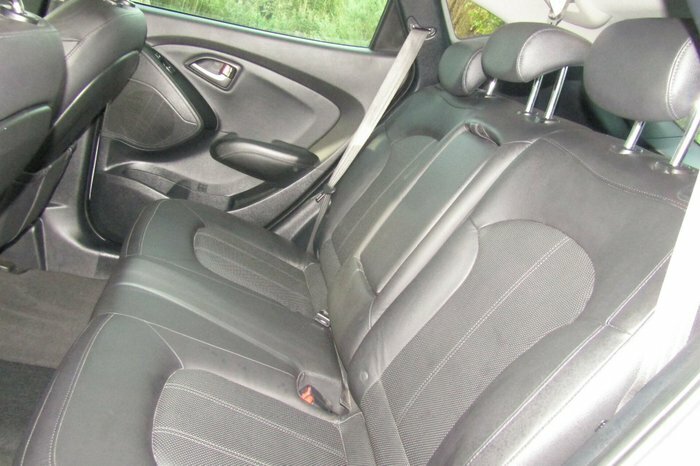 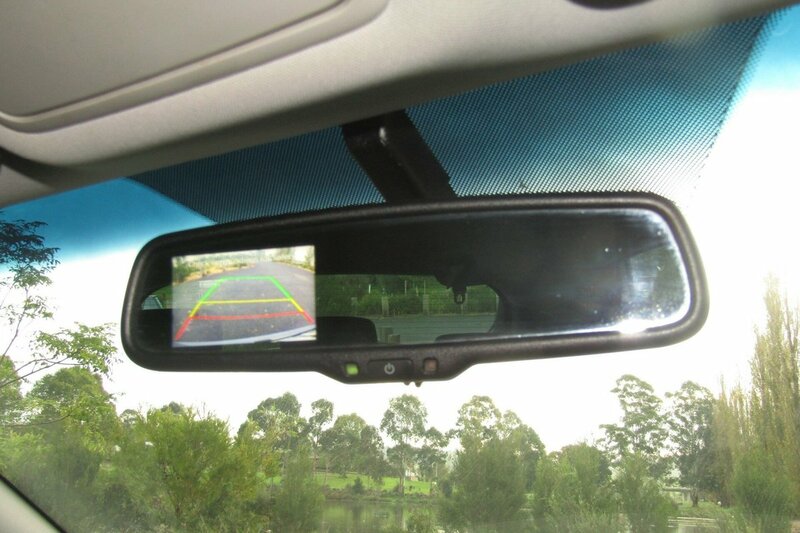 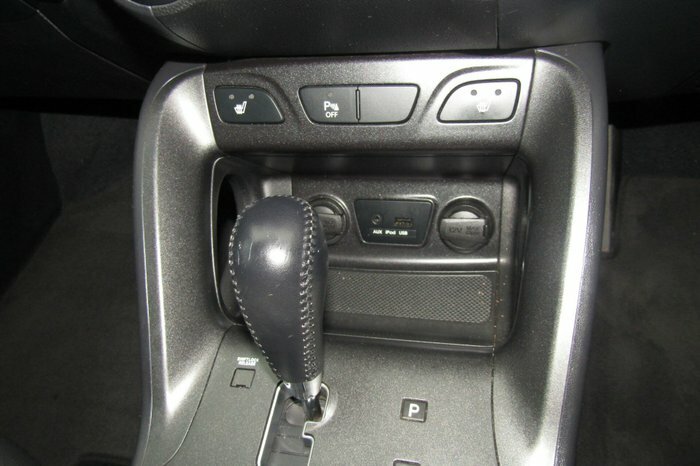 Features include leather seats, climate control, bluetooth connection with media and rear parking sensors and reverse camera. Located on the Far South Coast of NSW. 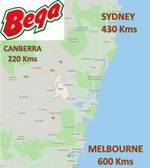 Sample the local cheese from the Bega Cheese Factory! 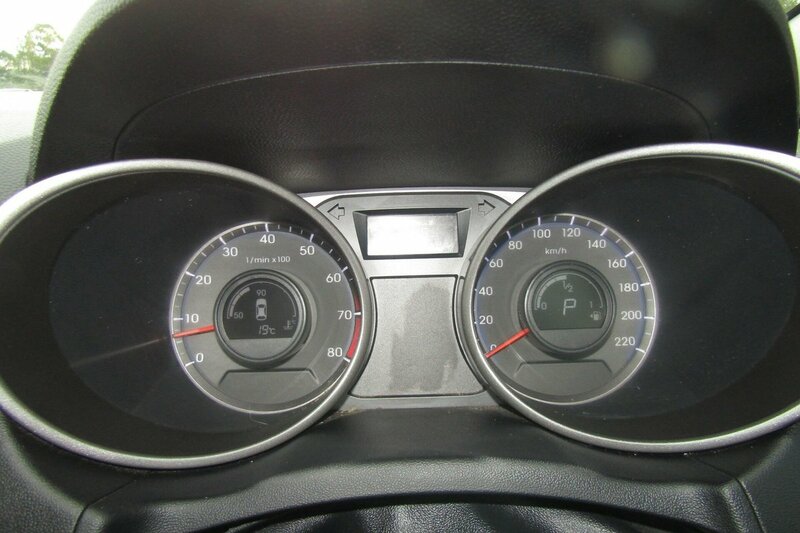 Supported by our FREE 3 year 175,000km Mechanical Protection Plan. Buy with confidence from a Rural Dealer. We take pride in pricing our vehicles, the presentation of our vehicles and our service to be ahead of the rest of the market. 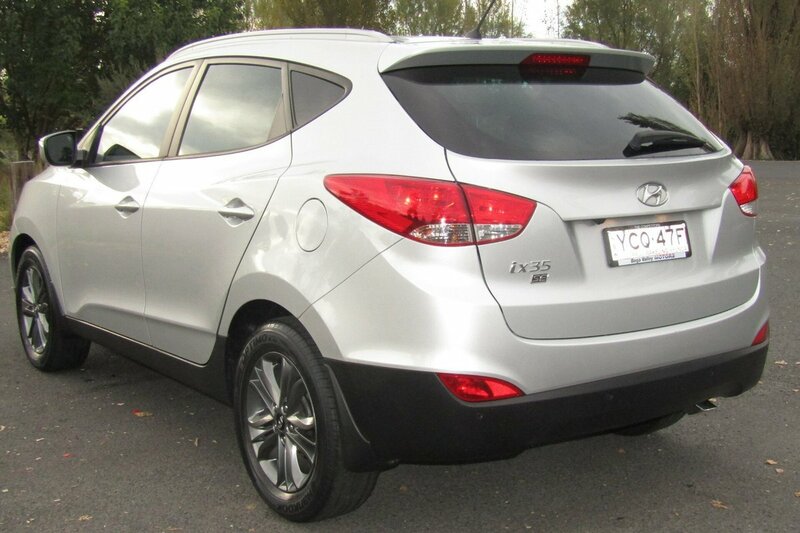 We are a Family Owned and Operated award winning Toyota Dealership. 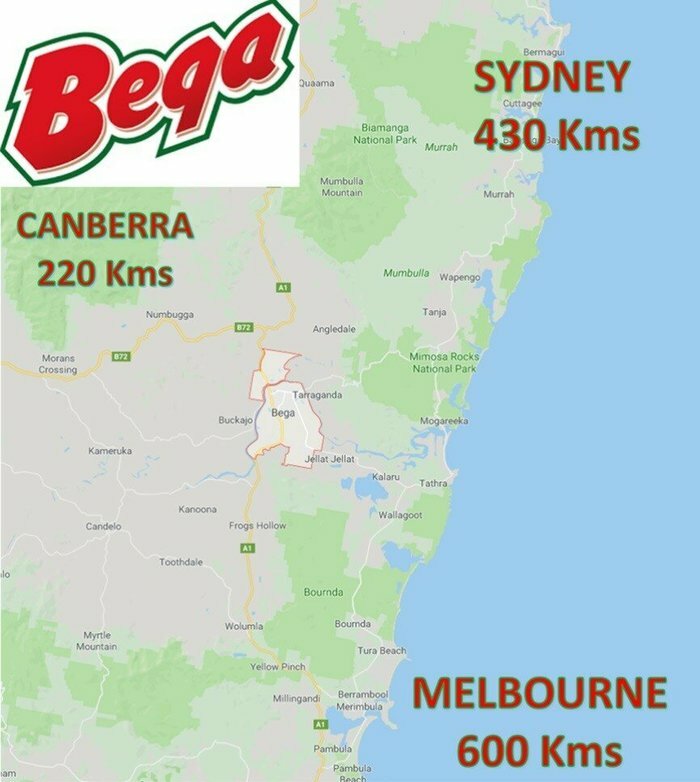 With over 30 Years of Dedication and Service to the community, that you can only get when dealing with a Rural dealership. Our guarantee of quality Pre- OWNED vehicles undergo a full workshop inspection and a NSW RMS roadworthy prior to sale for your peace of mind. 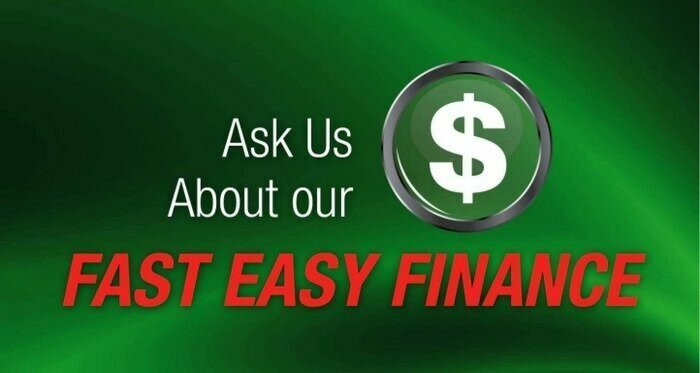 Call and ask about our Easy Finance Insurance Options. 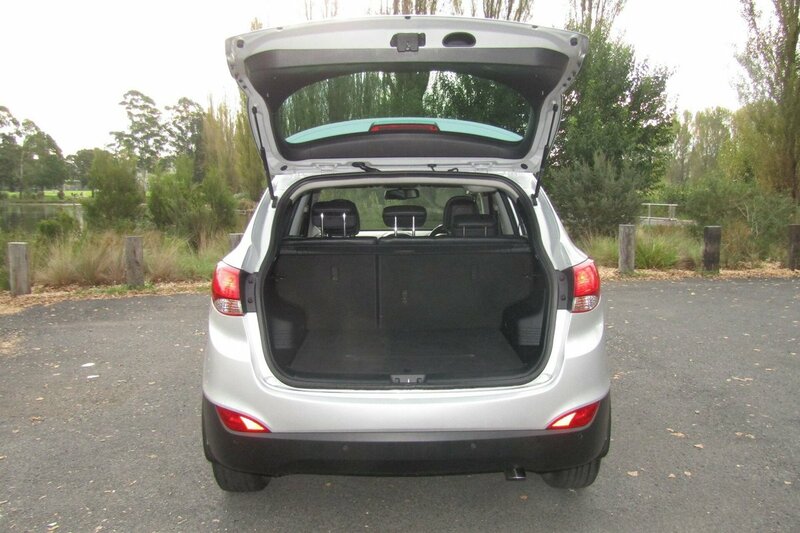 Let us do all the transport arrangement and deliver to your door.